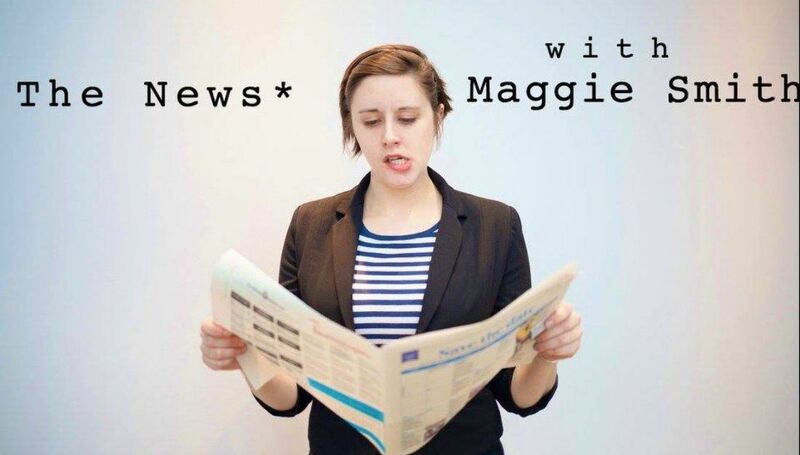 The News* with Maggie Smith is a satirical news show filmed in Chicago. But more real. Sort of. Like The Daily Show? Like Last Week Tonight? Then you'll love* this show. 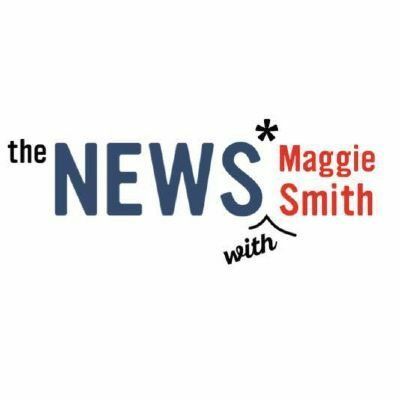 The News* with Maggie Smith is a satirical news show that is taped live at The Second City. The show dives into this week's politics and next week's problems. It's smart, biting, and sometimes not that smart. Check it out. Maggie Smith's credits include The Onion, Second City Theatricals, McSweeney's, and WCIU's The Jam.